My Tummy is Full - Page 188 of 188 - We live, therefore, we eat. 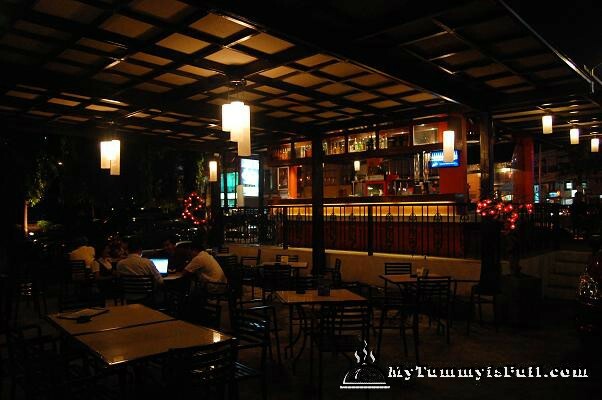 Marina Oysters Seafood Grill only serves oysters that are flown from Iloilo daily. So they guarantee to serve only the freshest of oysters. With oysters being their specialty, I was quite thrilled to see an array of dishes in the buffet table with different kinds of oyster dishes. I have always had a big appetite for oysters! – â€œLikeâ€Â Marina Oysters Seafood Grill on Facebook on or before May 18, 2010. 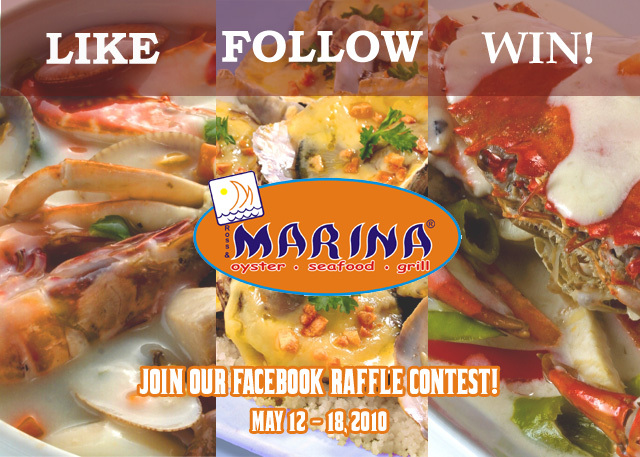 – You may â€œlikeâ€ and followÂ Marina Oysters Seafood Grill on Facebook from May 12 to May 18, 2010.